Your entry door is the first thing people see when they come to your home. Is it time to consider upgrading this part of your home? We have a limitless number of door styles, types and color combinations available. Some entry doors are available with internal blinds. 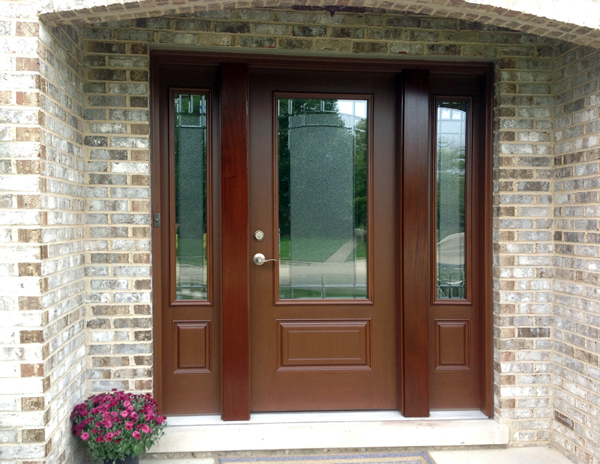 Our Great American Entryway Systems are some of the highest quality most energy efficient doors in the industry with limitless options. Or we can convert your existing 100 year old door into a Great American entryway by rebuilding it to like new patina with new 100 year old hardware, hand made diamond leaded glass or thermal pane stained glass, to maintain old world craftsmanship while adding modern day performance. When building your Great American Entryway System our goal is to maintain or add charter to your home to meet your needs and exceed your expectations. Find inspiration from our before & after home makeovers. 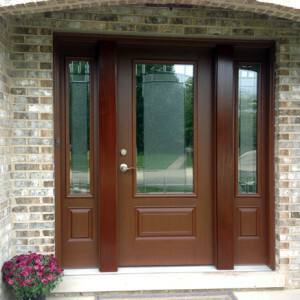 Enhance & maintain your home’s curb appeal with new entry doors!